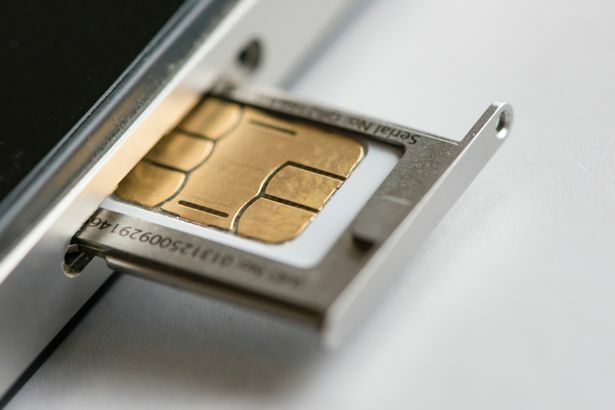 A SIM only deal is a mobile phone contract where you pay a standard monthly fee for your data, calls and texts, but don’t also pay for a phone each month on top. 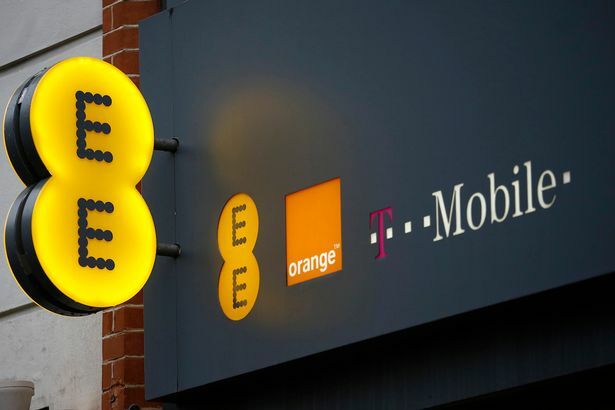 And with the single biggest factor affecting the cost of phone contracts being paying off the handset itself, it’s no surprise that SIM free plans are considerably cheaper. 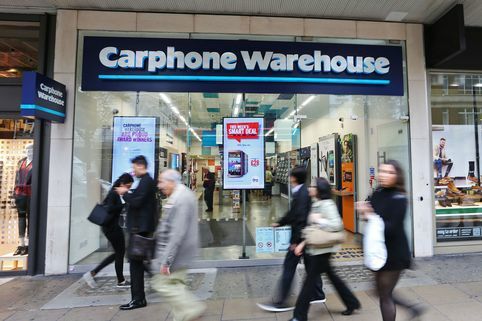 So if you’ve already got a decent phone that you’re happy with, we’ve rounded up the very best SIM only deals out there this July 2017 below, to help you save even more, including unlimited internet from Three as well as a free £50 gift card when you buy from Carphone Warehouse. 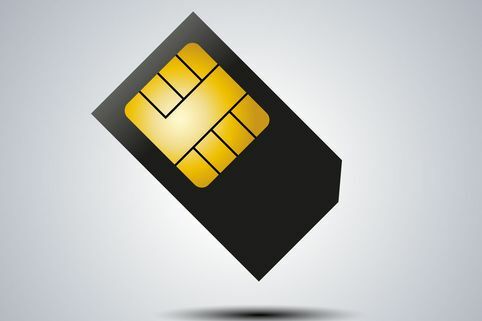 Switching to a SIM only deal could save Brits a total of £3.4 billion per year, with the average Brit spending £92.06 more a year than they need to on an overpriced phone contract, according to research from HandsetExpert.com. 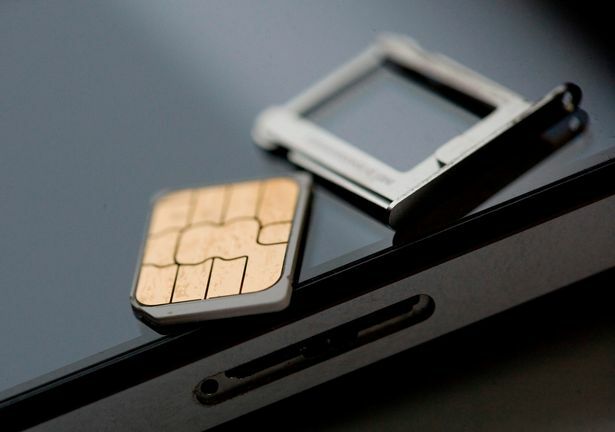 From bonus data to cheapest monthly cost, there’s plenty of options in the SIM free market right now. £5 per month for 1.5GB of 4G data, 5000 texts and 250 minutes on idmobile. idmobile’s insane SIM only deal is also only a 30 day contract, meaning you aren’t tied to anything. Get it here. idmobile also have another cheap deal for £4 a month (plus 5000 texts and 250 minutes), although you only get 250MB of data. Get it here. £10 per month for 5GB of 4G data, 5000 texts and 500 minutes on idmobile. This bargain is even available on a 30 day contract. Get it here. £5 per month for 1GB data, 500 minutes and 5000 texts on Tesco mobile. Until 3rd September, Tesco’s Rocket Packs are half price, meaning you can bag a £10 Rocket Pack for just £5 each month. 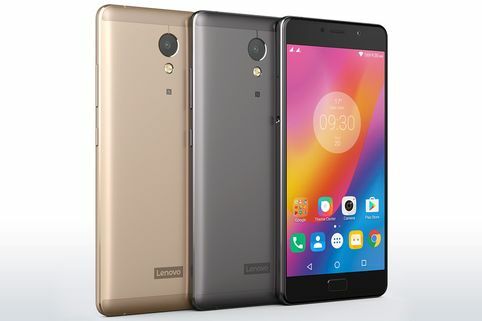 Get it here or existing customers can also qualify for the deal by texting DISCOUNT10 to 28948. 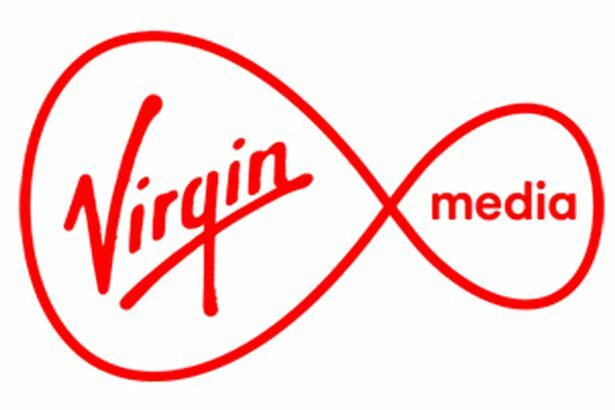 £20 per month for 20GB of data, unlimited minutes and texts on a 12 month contract with Vodafone plus free Beats by Dr Dre headphones, from Carphone Warehouse. Also includes global roaming in 110 countries. Get it here. Here’s the top deal from each of the networks – including any bonus benefits they offer on top of the usual allowances. £20 a month for 20GB of data, unlimited minutes and texts on a 12 month contract, on Vodafone. Plus a FREE set of Dr Dre headphones or £50 gift card, if you opt for selected Vodafone contracts. Get it here. So if the above plan isn’t for you, you can browse the cheapest options from the likes of EE, o2 and idmobile, all on the same, easy-to-use page. 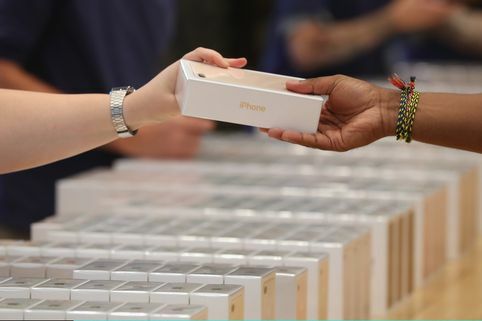 Got an iPhone 7 on a Pay Monthly contract from Carphone Warehouse? You can bag yourself a free £10 gift card by entering your name and email address here. £6 per month for 100MB of data, 100 minutes and 5000 texts on a 12 month contract. Get it here. £27 per month for unlimited data, unlimited texts and 200 minutes on a 12 month contract. Get it here. 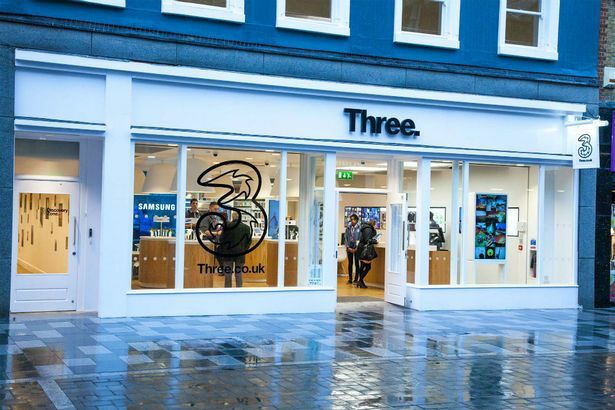 Three’s bonus extras such as Feel At Home and a 4GB personal allowance hot spot are only available on its higher priced packages, the lowest being its 4GB of data for £12 a month. 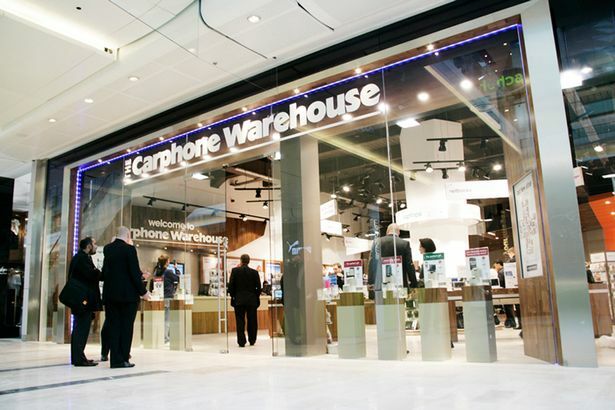 £40 per month for 40GB of data, unlimited minutes and texts, on a 12 month contract, plus a £50 Currys PC World gift card, via Carphone Warehouse . On Vodafone, SIM only packages start at 250MB starting at £9.50 for 250MB, so if you want a low cost deal – head elsewhere, as they prefer offering lots of data for much less than their competitors. 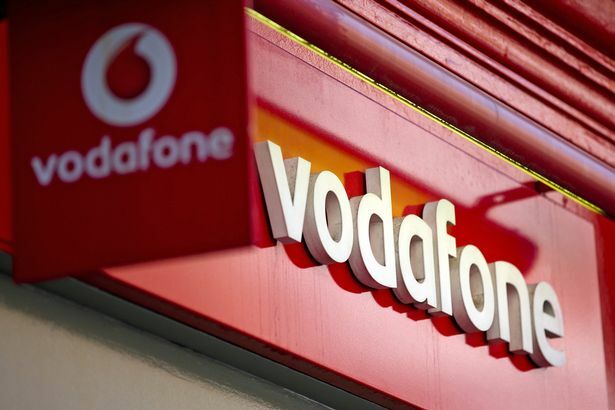 If you do decide to invest in lots of internet, Vodafone’s pay monthly SIM only plans all come with Vodafone Global Roaming, which lets you use your plan in over 100 destinations worldwide, exactly as you would at home. £19.99 per month for 3GB of data unlimited minutes and texts on a 12 month contract. Get it here. £20 per month for 15GB internet, unlimited minutes and unlimited text on a 12 month contract. Get it here. £5 per month for 1.5GB of 4G data, 5000 texts and 250 minutes on a 30 day contract. Get it here. With each of idmobile’s SIM only plans, you’ll also get to choose a free feature to add on to your purchase. The two free options include Data Rollover (saving unused data to roll over next month) or Capping (controlling your spend with a pre-set £5 cap that can be adjusted upwards). £13.99 per month for 5GB of data, unlimited minutes and texts on a 12 month contract on EE. Get it here.